No carnival celebration would be complete without these swirly personalized Pink Circus Carnival Lollipops. These strawberry flavored lollipops come in just the right size to use as a yummy party favor. 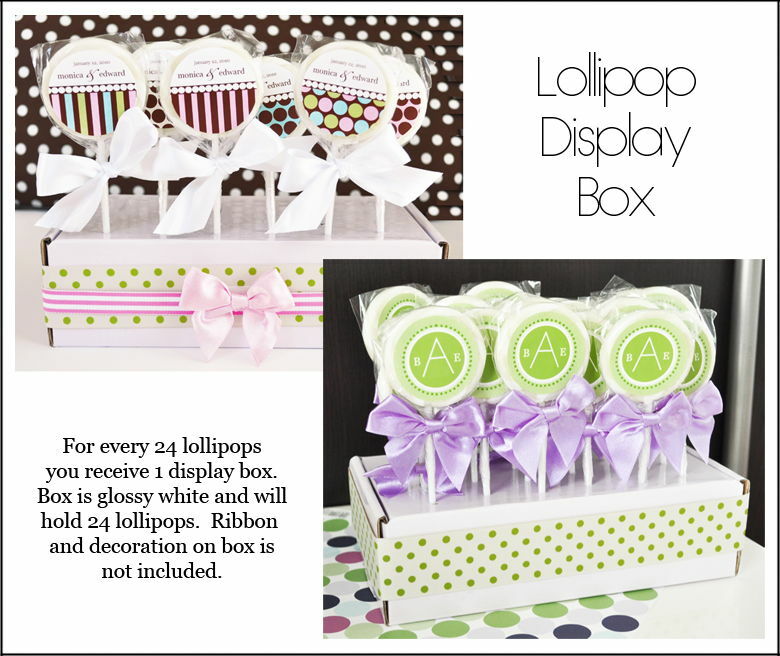 White bows complement your personalized labels, making your lollipops a delicious and decorative addition to your candy buffet.